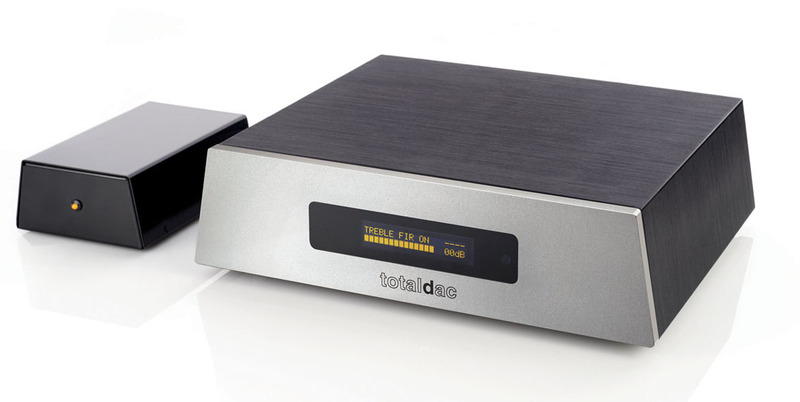 The d1-direct was made to be the far best sounding one-box DAC in the Totaldac range together with its brother the d1-seven. 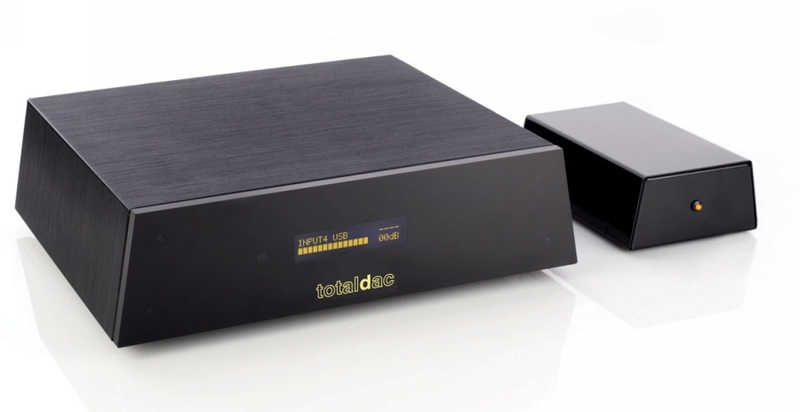 The d1-direct is the only one-box DAC in the Totaldac range which has direct outputs from the R2R ladders. Thanks to a new offset management and a special filtering technique it was at last possible to have a direct output like the d1-twelve. This gives the highest transparency potential with a sound close to the sound of the d1-twelve but the 1.6V unbalanced output allows less versatility than the d1-seven. You can contact Totaldac to see if you system should have enough gain for this 1.6V source. This DAC can also integrate the internal server/streamer option for a network use. And don't forget, your d1 as every d1 DACs can be upgraded to a d1-direct! -unbalanced 1.6Vrms RCA, the same unbalanced signal is also available on XLR connectors. No headphone output. -R2R DAC technology using 300 pieces of 0.01% VAR Bulk Metal� Foil resistors Vishay Foil Resistors. -no active output stage, direct output from R2R ladders thank to new offset management and optimised filtering. -power consumption 14W (18W with the server option). -server/streamer option. The software is the same as the d1-server, RoonReady certified. -2, 3, 4 way active crossover or more, by associating several DAC boxes. -dedicated power supply for server board.